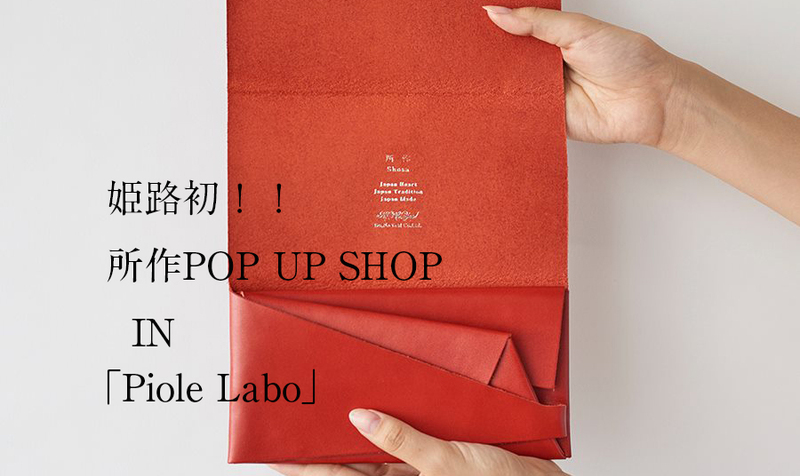 所作POP UP SHOP IN 「Piole Labo」【姫路店】 – No,No,Yes! 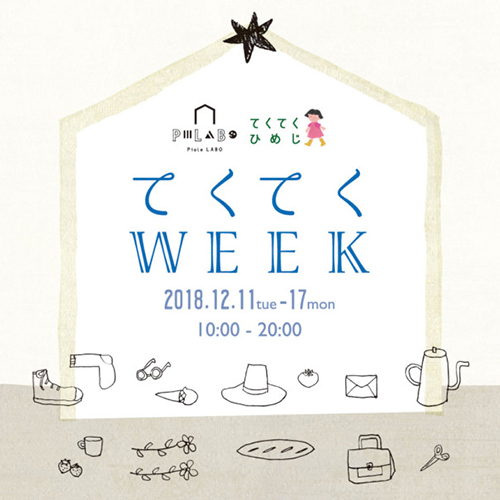 Posted on 2018/12/05 2018/12/15 by No,No,Yes! 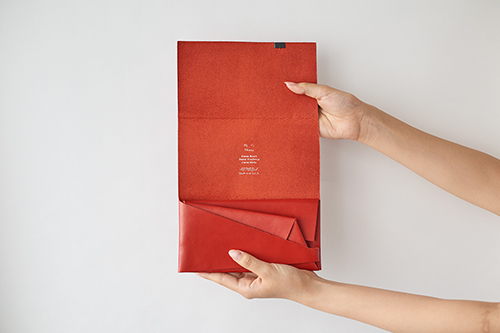 This entry was posted in トランクショー, ニュース, ライフスタイル, 姫路サロン, 所作. Bookmark the permalink.